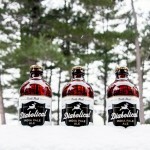 “Legends of the north woods all start with a simple story at a single point in time. 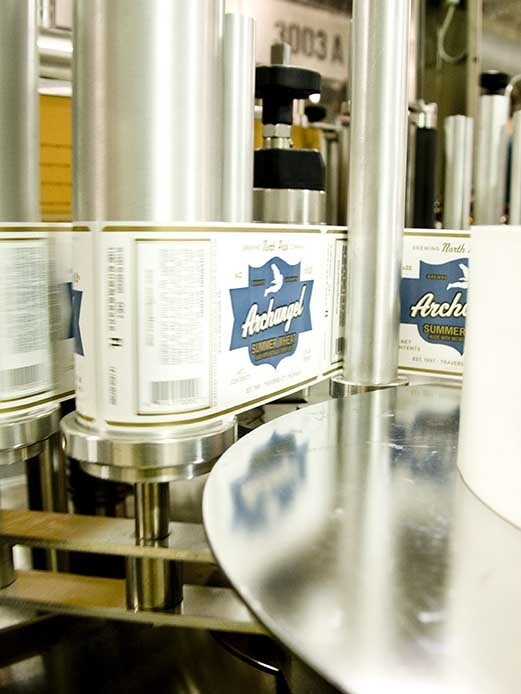 Our yarn began when the entrepreneurial Carlson, Lobdell and Czaplicka families signed the deed to a deserted candy factory in downtown Traverse City, MI. 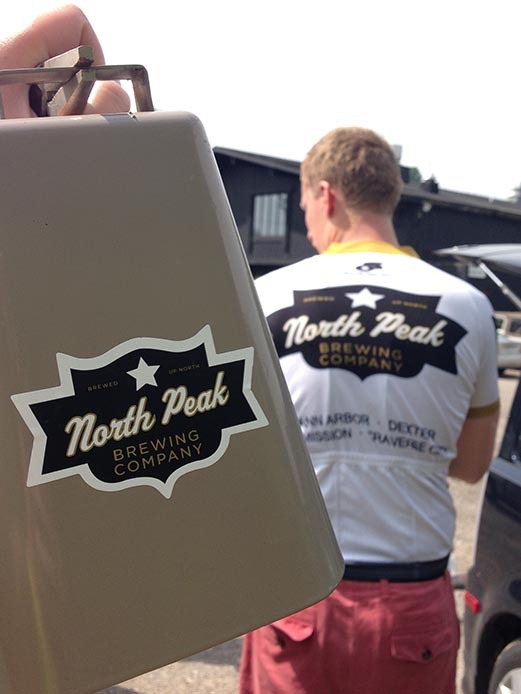 Within its cavernous brick walls the North Peak Brewing Company was established in 1997, where brews and food of uncommon quality were the focus. 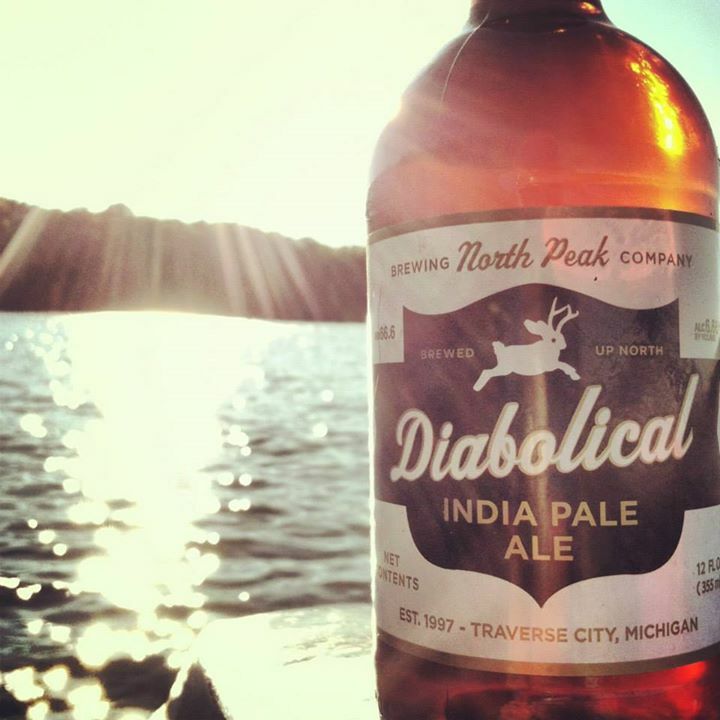 As the days passed into years, their passion for brewing grew and led them down paths travelled by other like-minded individuals. 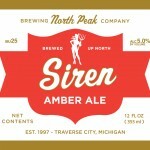 The result of this rendezvous of North Peak Brewing Company’s Jon Carlson and Greg Lobdell, and Ron Jeffries of Jolly Pumpkin Artisan Ales was the spawning of Northern United Brewing Company in 2008. 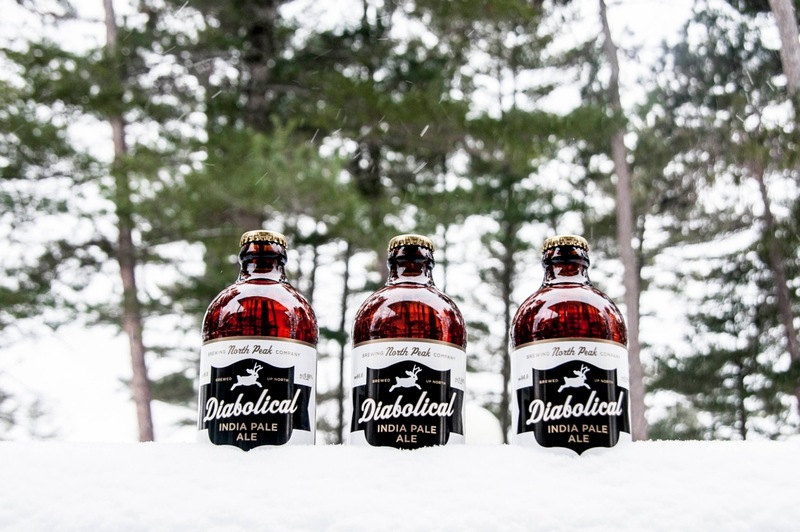 Headquartered in their secret forest hideaway on Old Mission Peninsula, these brewing elders recruited the final full-time member of their clandestine council in August 2009 — brewmaster Mike Hall (who had consulted on numerous other endeavors). 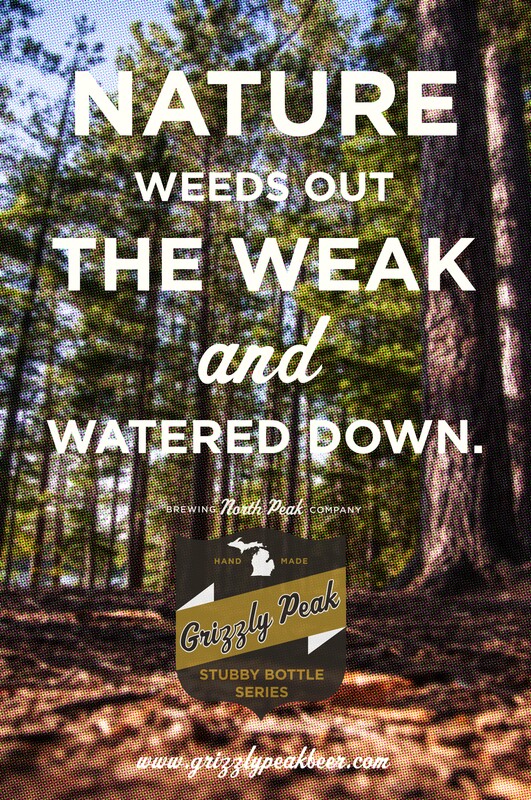 Their mission was simple: take the well-respected name of North Peak and build upon it with craft beers of the finest, hand-made quality using ingredients borne of the northern Michigan landscape. 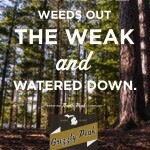 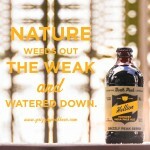 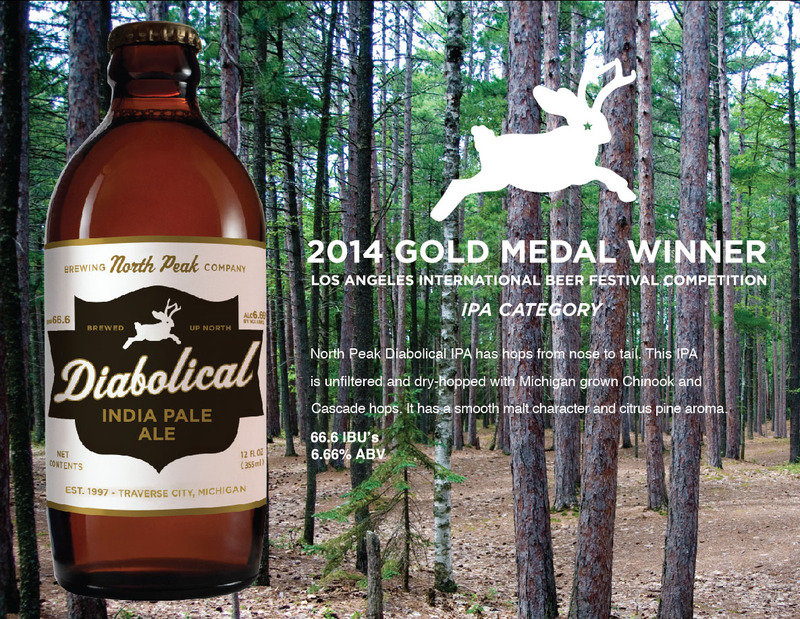 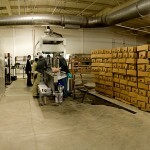 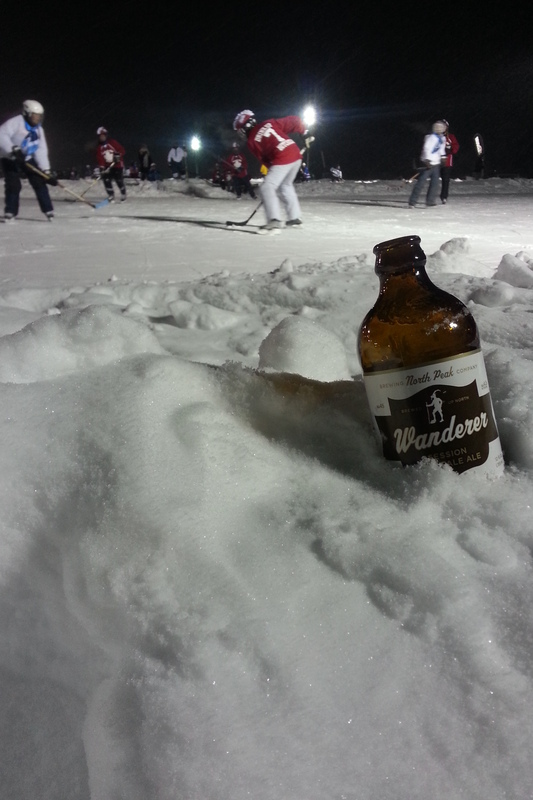 This is why North Peak brews whenever possible with Michigan malted-grain, hops and water. 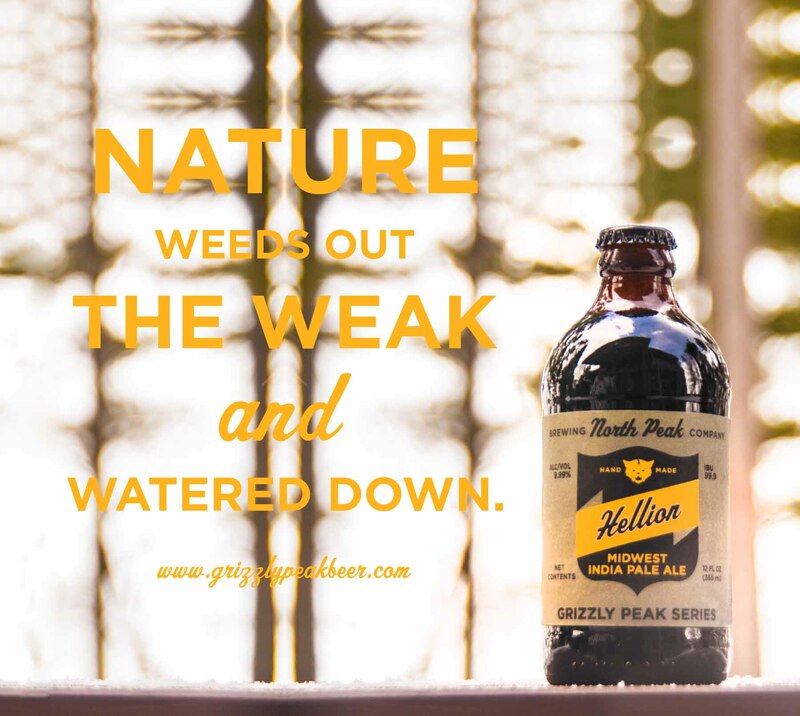 Over the next three months, Mike and Ron collaborated on recipes that drew from their nearly 50 years of combined brewing experience. 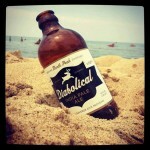 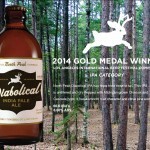 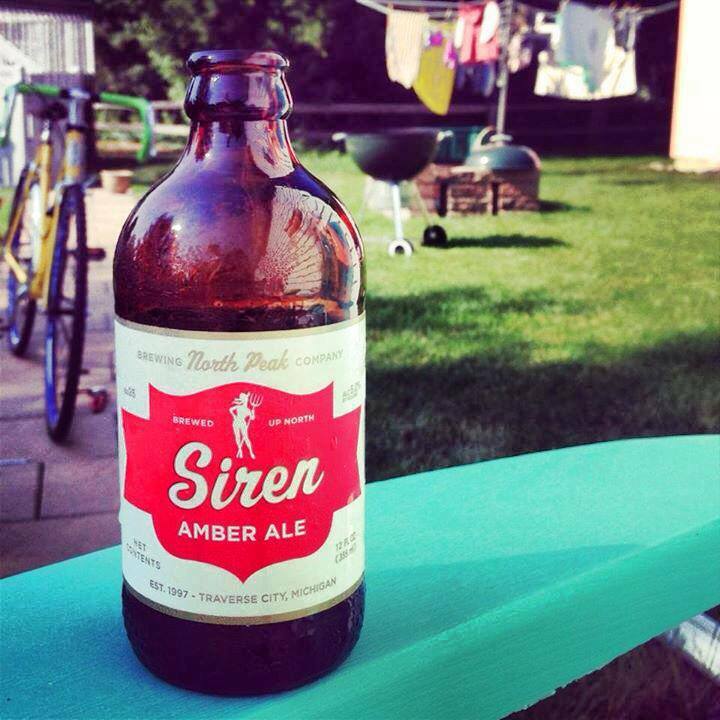 In late 2009, at their new, secluded state-of-the art brewing facility on Old Mission Peninsula, the first bottles of Siren Amber Ale, Diabolical IPA and Majestic American Wheat rolled off the bottling line. 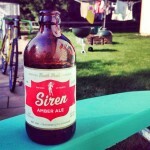 These clean, classic beers resonated with casual beer drinkers and die-hard aficionados alike. So much so, that the decision was made in February 2010 to add another choice to the lineup: Vicious. 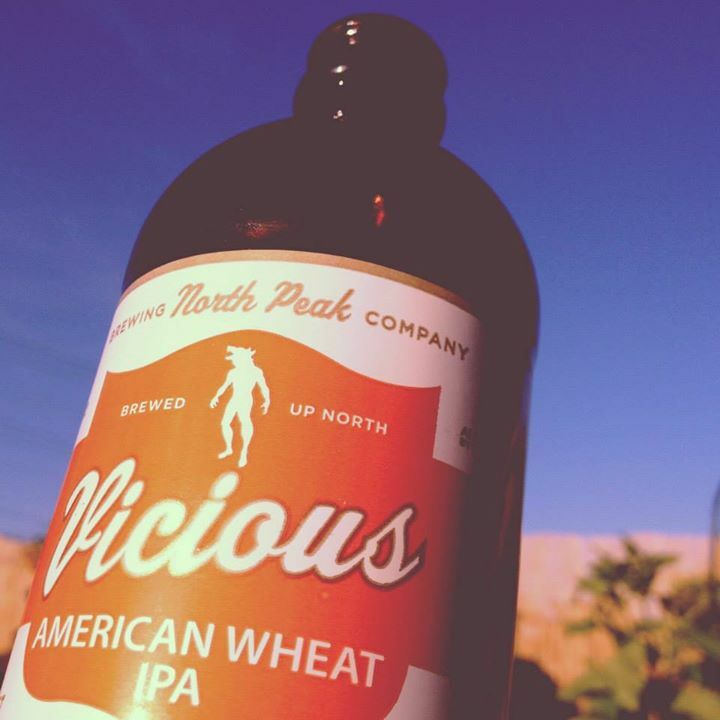 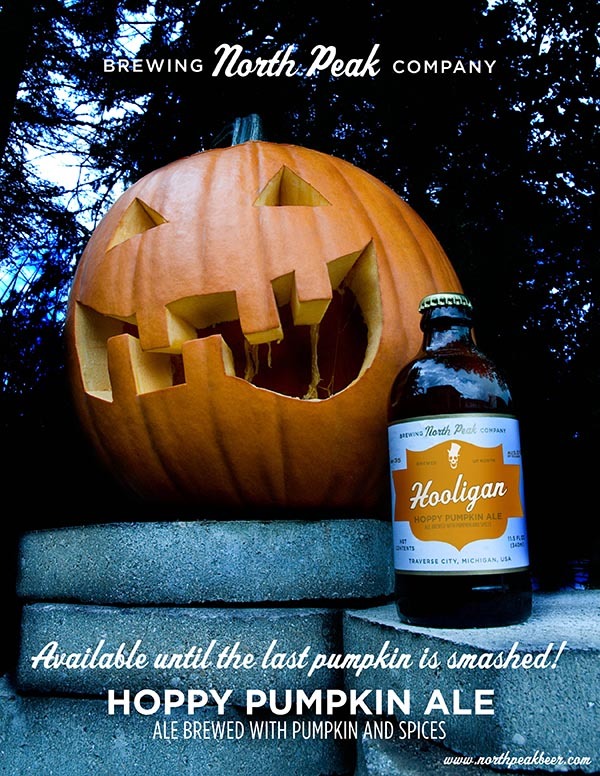 This dry-hopped wheat IPA is already gaining rave reviews. 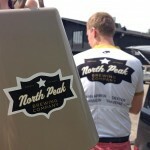 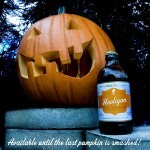 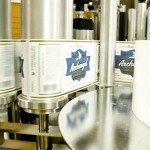 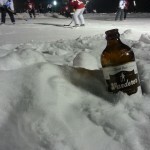 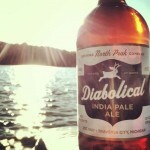 Please note North Peak’s beers are only available through Shelton Brothers in the following states: CA, FL, IN, KY & MO.